Slow motion landscape designer looking at plant, specialist planning placing of vegetation on plot of land. Concept of design, cottage area ennobling and exotic greenery. 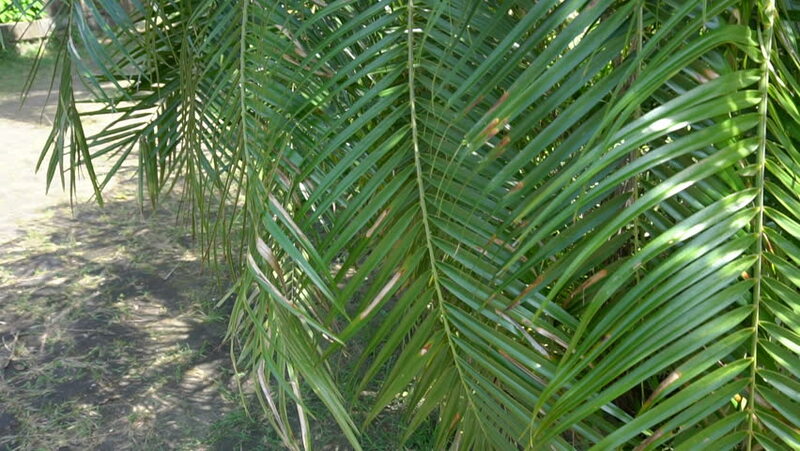 4k00:12Jubaea is a genus of palms (family Arecaceae) with one species, Jubaea chilensis, or Jubaea spectabilis, the Chilean wine palm or Chile cocopalm. It is native to southwestern South America. hd00:27Young girl in blue hat and glasses looks at tropical palms. Close Up Shot. Slow Motion.